These exercises are the fundamentals for learning Shaolin Wushu. You should gain a solid foundation in hand forms, stances, leg techniques, jumps and press leg. Shaolin wushu requires much hard work, and you should keep practicing in hot and cold weather. The saying is that skill comes from practice. 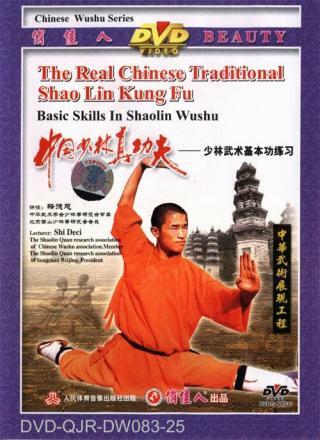 If you want to good at the shaolin wushu, it is first you gain the solid basic skills.